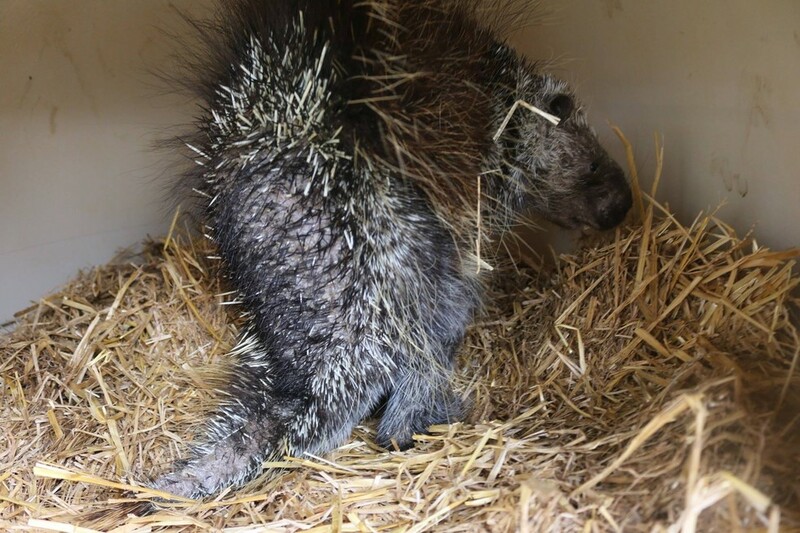 Porcupines rely on their quills to stay safe — and so when this little guy lost his, he was definitely in trouble. 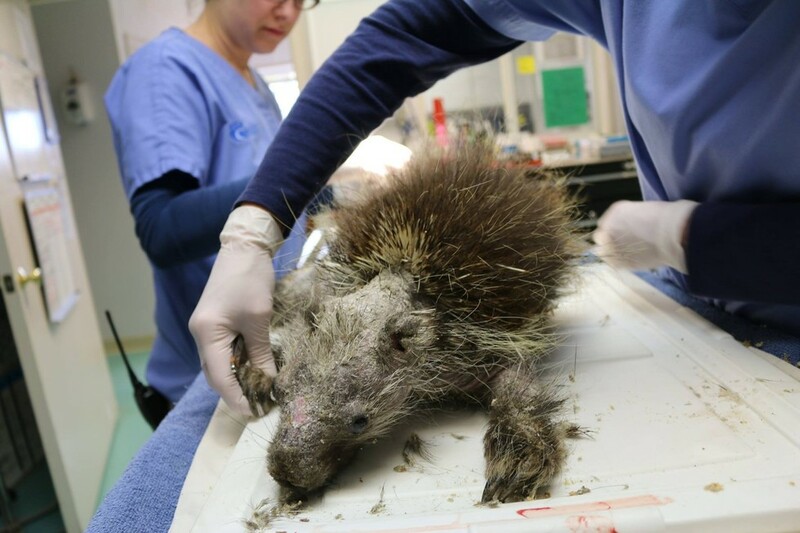 Wildlife Rescue & Rehabilitation in Texas found the porcupine in need back in January and immediately took him in. 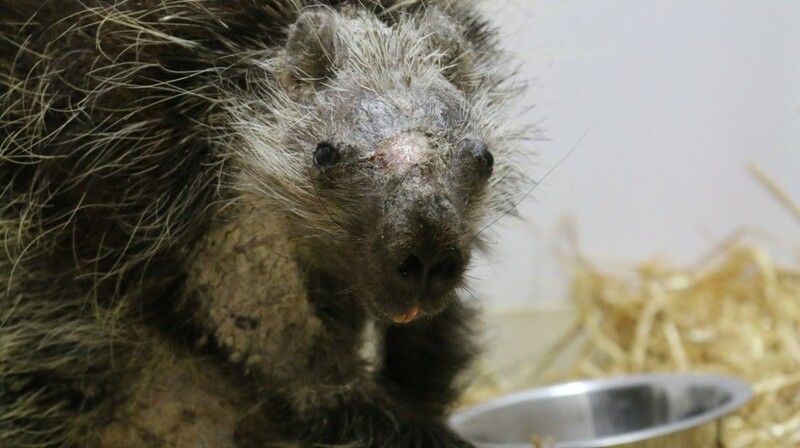 “He scarcely looked like a porcupine due to the condition of his skin: It was cracked and crusty and he had lost quills from his head to his tail,” the organization wrote on its Facebook page. “Wildlife Rescue vet staff placed this patient on a strict regimen of antifungal and antiparasitic medications as well as homeopathic remedies,” the organization wrote. Within six months he was completely healed — and ready to go home. 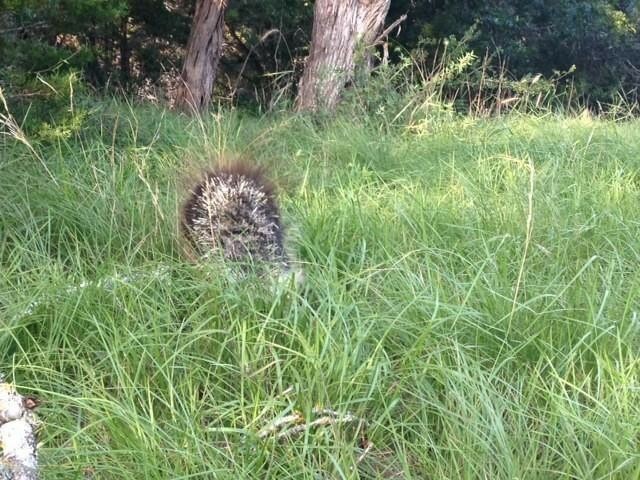 This week, the porcupine was released into a protected site that the rescue considers “an ideal habitat for porcupines. To help other animals in need, you can check out Wildlife Rescue & Rehabilitation’s donation page to learn more.